Allen Coding announces the global launch of two new thermal transfer printers designed for the unique challenges of emerging markets and entry-level variable print applications. The new systems combine quality print with up to 40% cost savings and true real-time, variable Unicode performance in over 125 languages. The newest members of Allen Coding´s new XL line of thermal transfer systems, the 53XLc and 25 XLi provide quality, variable print performance on vertical and horizontal form fill and seal (VFFS & HFFS) packaging lines. Barcodes/2D data matrix codes, sell by/expiration dates, lot/ batch numbers, production date/ time, source codes, and other variable information can be printed on a wide variety of different packaging substrates including bags, pillow packs, bottles/vials, cartons, trays, blister packs, sachets and envelope packs. The 25XLi utilizes miniature ribbon for precise printing in small areas at up to 40% cost savings compared to alternative 53mm thermal transfer systems. This cost-efficiency makes the 25XLi comparable in pricing to hot stamp date coding technologies but with all the added benefits of variable, digital print making the system an ideal entry-level variable print technology. The system provides a print height of up to 32 x 40 mm. The 53XLc provides a new continuous print alternative for vertical and horizontal form fill and seal (VFFS & HFFS) packaging lines. The system is extremely cost-effective, up to 35% less expensive than traditional thermal printer technologies without compromising print or system quality. 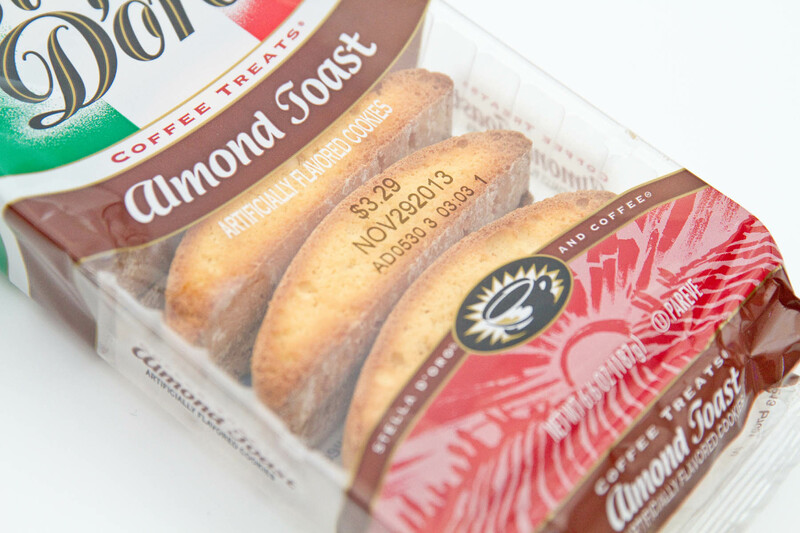 The 53XLc features a special ribbon-save mechanism that ensures minimum gaps between labels, resulting in up to a 50% reduction in ribbon waste dependent on application. 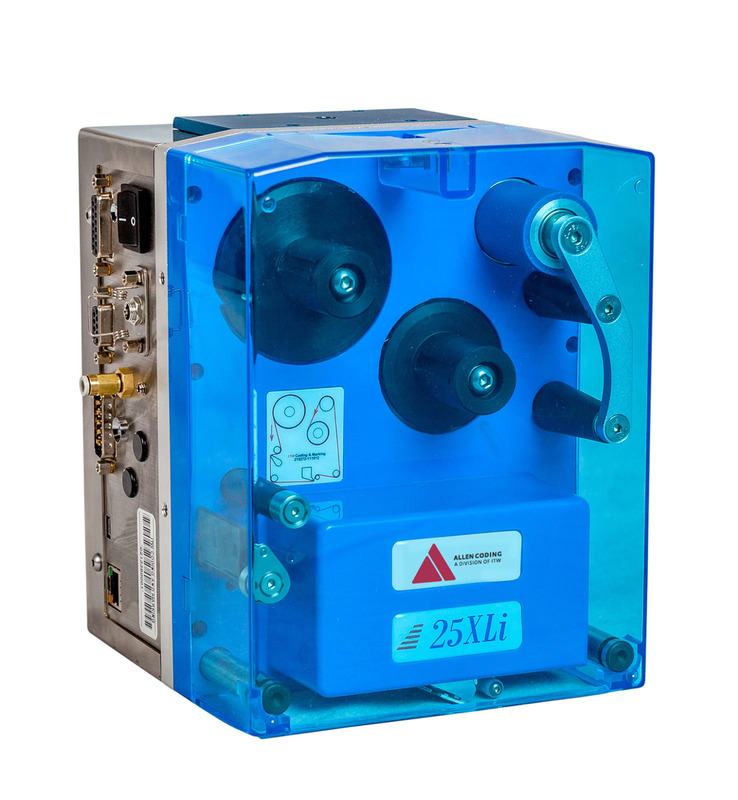 The Allen Coding XL series consists of four thermal transfer printers (53XLc, 25XLi, 53XL80u and 53XL40u ) that all feature highly durable, industrial designs with up to 600 meters of ribbon capacity for extended use with minimal downtime. All four systems provide high-speed printing of up to 450 prints per minute at 5mm print height with true Unicode performance, flexible features and important value added services. While many thermal transfer technologies advertise that they are ‘Unicode-ready’ they often mean that language characters are used as locked images. This is not the same as true real-time, variable print Unicode capabilities. Allen Coding´s XL printers were specially designed to provide real-time and dynamic date coding, offset calculation, counter, formula and variable field printing in over 125 languages. Dual interior processors (one for printing and one for external communications) ensure high-speed performance despite the complexities of real time variable printing in many languages. In addition, the printer’s iView user interface can be configured in ten standard different languages (English, German, Spanish, Portuguese, French, Italian, Swedish, Korean, Russian and Arabic). Additional user-interface languages are regularly added to this list and specific languages can be added on request. 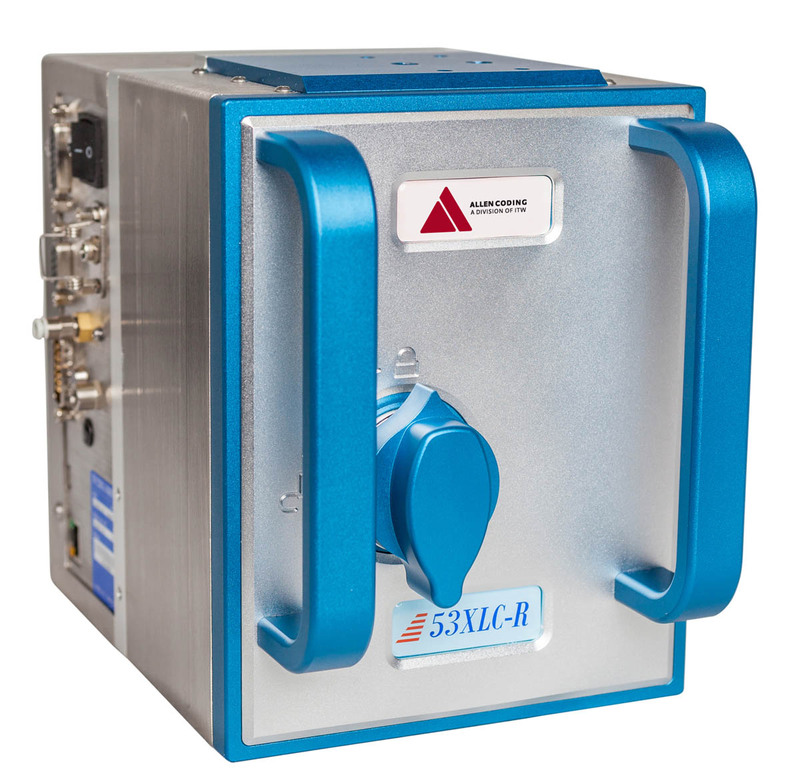 The XL series was designed with a number of highly customizable features to ensure optimized performance in a wide variety of industrial environments. Users can select between 3 inch (handheld), 7 inch and 10.4 inch (desktop) control units with varying performance capabilities. iView color touch screens feature user-friendly graphical interfaces for convenient multi-printer operation. Dual processors, Ethernet and USB connectivity ensure high speed performance. Hundreds of standard frame options are available and supported by custom frame capabilities. There are also a variety of software options including Codesoft and Allen Coding’s own a:design, a software platform designed for optimal performance with XL series printers. Custom software is also available and the user interface is designed to make upgrades seamless. XL printers feature an elegantly simple and durable design which ensures simple installation. Allen Coding provides training and installation support worldwide at customer venues or at one of their in-house facilities. Allen Coding also has advanced expertise in film chemistry and provides complimentary support in helping users select the optimal film/ribbon material for each unique application. 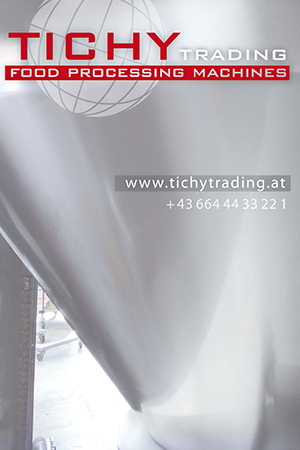 The 53XLc and 25XLi were first presented by Allen Coding in Hall 12 Booth E51 of Interpack 2014 (May 8-14, Dusseldorf, Germany). The systems are sold throughout by Allen Coding throughout Europe and Africa and by sister companies from the ITW Marking & Coding Group in the rest of the world (Diagraph Malaysia in Asia and Diagraph in both North and South America). Featuring elegantly simple and durable industrial designs and advanced real-time variable Unicode capabilities, the XL series of thermal transfer printers from Allen Coding are ideally suited for the unique needs of emerging markets and entry-level variable print applications.